Apartment Marcella Liberec features a spacious kitchen. 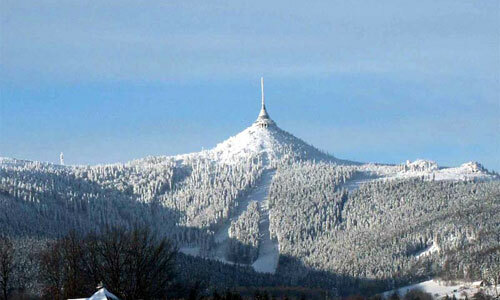 The highest mountain in Liberec Region 15 min. Away! 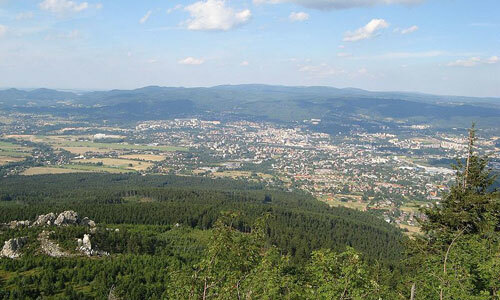 Liberec is surrounded by beautiful countryside. Delicious chilling in a tropical aqua park, while it's snowing outside. 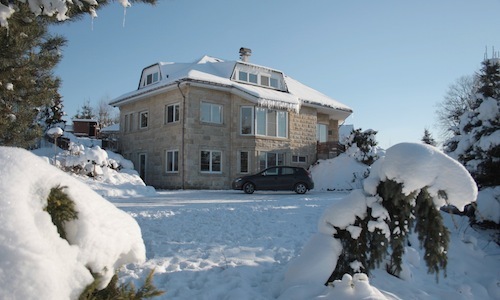 From the apartment Marcella Liberec are several ski resorts within easy reach, including the Giant Mountains! There are slopes specifically aimed at children / families, but also a halfpipe for snowboarders present. 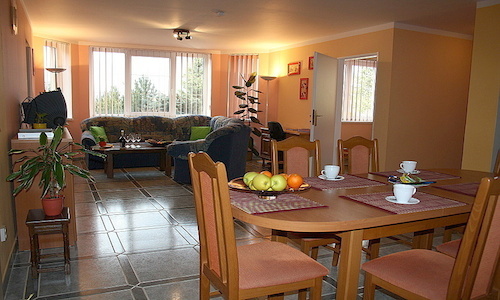 Welcome to the website of apartment Marcella in Liberec, Czech Republic! 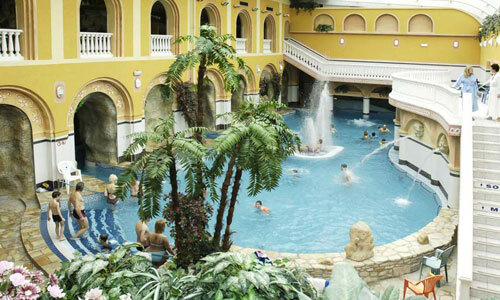 Liberec is located about 100km from Prague and the house is in a suburb of Liberec. This year will be the ground floor, again are with private entrance, let for holidays. And we, the homeowners, speak Czech, Dutch en English!